Sealed Freeze guarantees technically specified, unbribable data management. This enables confidential data management in compliance with data privacy law. Sealed Analytics enables big data analysis in compliance with data privacy law. 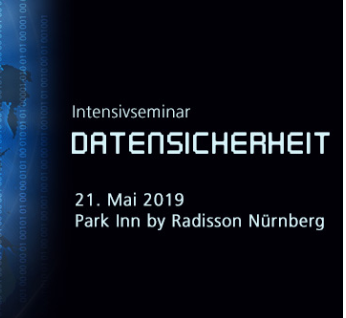 It is the first system ever to ensure true protection for big data, Industry 4.0, and IoT. The SaaS cloud service for data exchange and teamwork. Create virtual data rooms & replace your file sharing services with iDGARD. For more on the TÜV SÜD – Uniscon cooperation, click here. 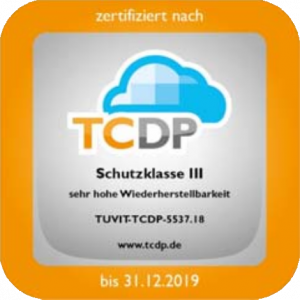 Uniscon’s three founders decided to confront a burning, fundamental issue in cloud computing: why many (German) businesses still tend to avoid public cloud services, despite the obvious benefits (scalability, no upfront investment, etc.). Surveys corroborate that public cloud services are deemed unsafe, mainly because service providers and administrators can normally access client data. Uniscon’s objective was to exclude all unauthorized access, including that of service providers, this still being a fundamental security issue in cloud computing. Not even Uniscon should ever be able to access client data. With provider-proof Sealed Cloud technology, all unauthorized access whatsoever is excluded technically. 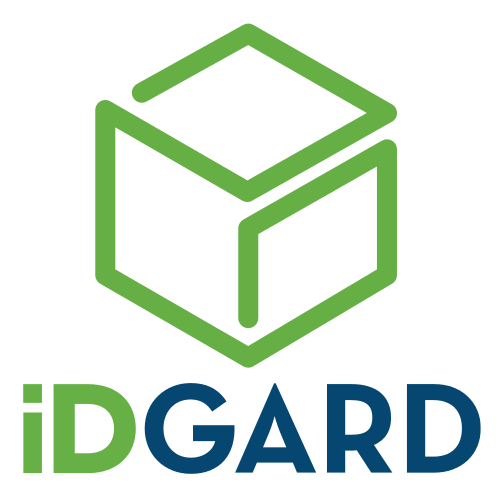 First, iDGARD was created, a service with which to exchange data online and collaborate safely. The objective was to create a service that was as convenient as other common services (e.g. dropbox, whatsapp). At the same time, it was to ensure web privacy and security to a degree, that even parties subject to professional or special official secrecy (e.g. doctors, lawyers) would comply with privacy obligations. Sealed Freeze is a policy dependent technology for data access management. Be it incidence management or be it privacy compliant data retention without dragnet investigation…With Sealed Freeze, the sky’s the limit! 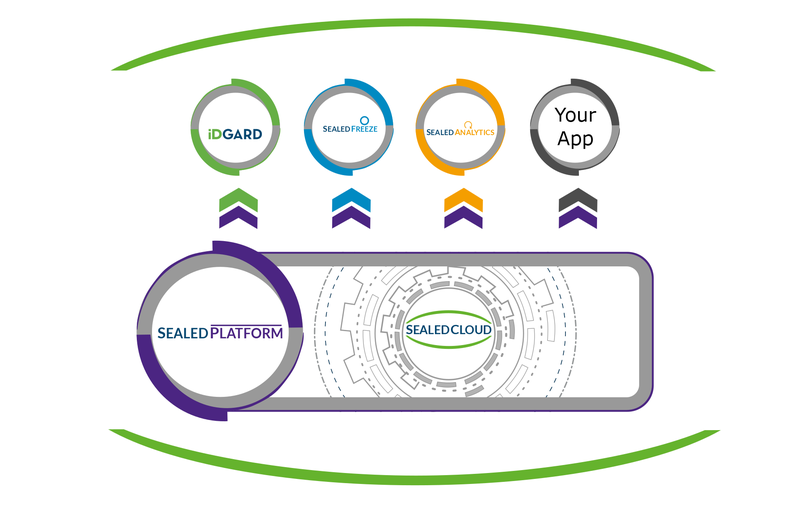 Sealed Cloud technology also enables big data analysis while actually protecting personal and personally identifiable data. This unique technology is called Sealed Analytics. In 2016, Continental, Uniscon, and other partners founded the project CAR-BITS. Its objective was to enable big data analysis in the automotive industry while ensuring invariable privacy compliance.